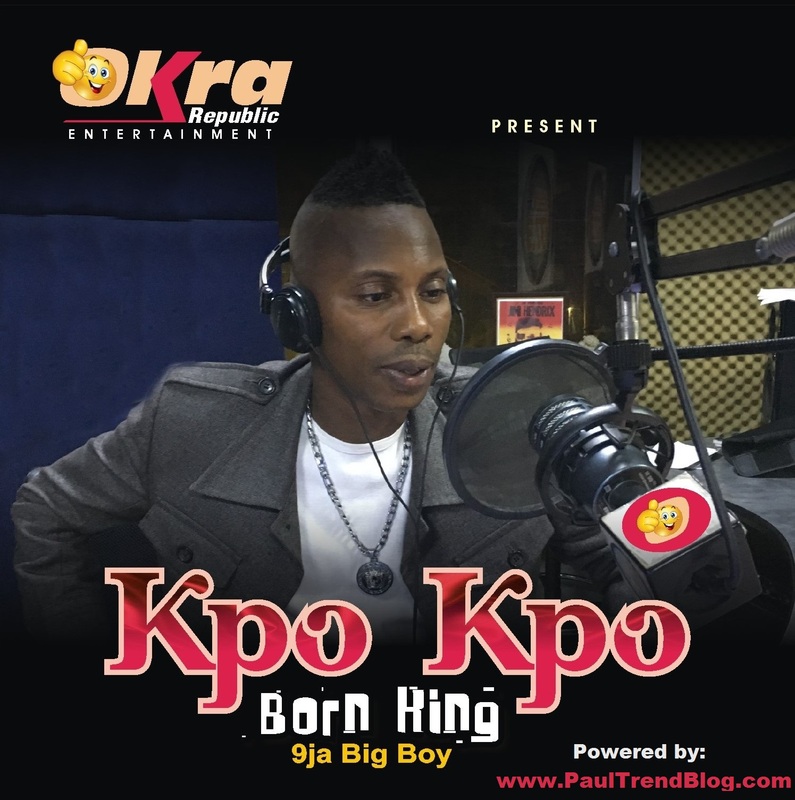 Most played Naija Street Anthem, KPOKPO by BornKing is born out of sound related to our environment, our culture and it is often echoed during Carnivals or Festivities and other social gatherings e.g, Kegites in Campuses. This is because it sounds familiar to people in the environment. 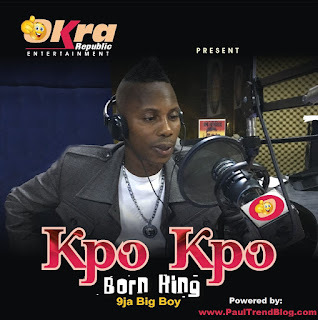 Chukwuma Kingsley, popularly known as BornKing was born on the 13th December, 1984. He hails from Ika North in Delta state, Nigeria. Due to his kingship, BornKing is the first child in the family of Six. He graduated from Yaba College of Technology (Yabatech) where he studied Fashion and Clothing Technology. In 2012, he became MTN Automania Super Star and brand ambassador, having won a brand new SUV Ix35 Hyundai in “MTN Automania Quiz”. BornKing is not only limited to entertainment, as a performing artist since 2006, he owns a fashion brand ( Skool Classic) and he is destined with literary knowledge, composing poems, left, right and center. He has been waxing stronger till date. Officially, he has two tracks on promo ***Das my name*** and***Kpokpo***. The duo tracks have been receiving massive airplay in top media both home and abroad.